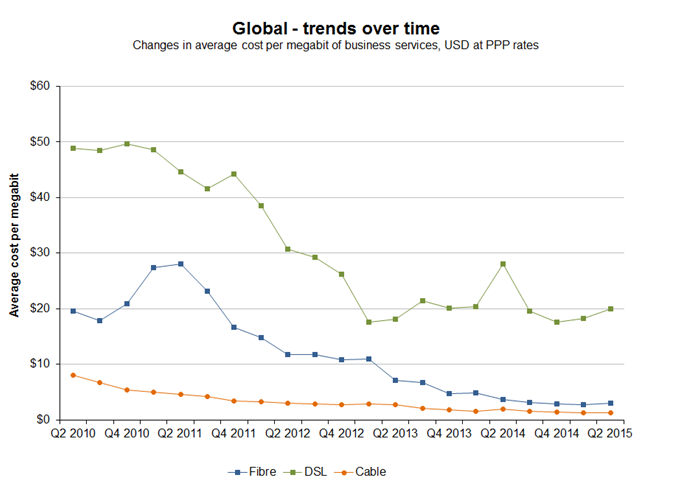 Point Topic has released its Q2 2015 broadband tariff trends report, which shows that the average cost per megabit continues to fall for services delivered over cable and fibre networks. 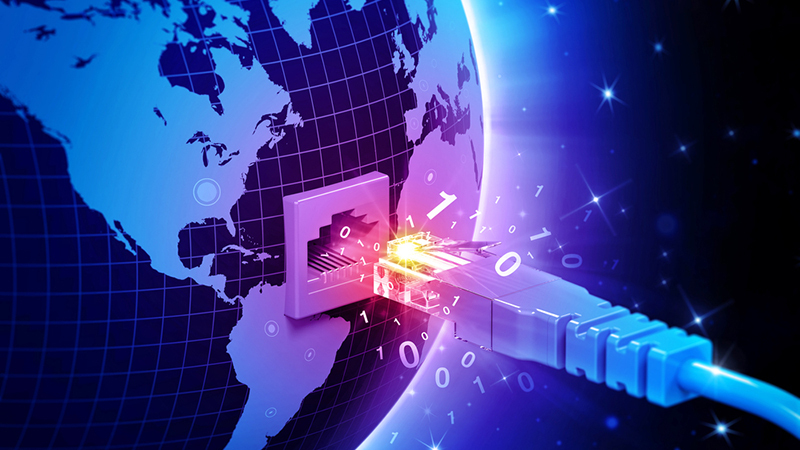 However, the price per megabit for residential and business DSL services – including ADSL and VDSL – has increased in 2015. “Copper-based broadband tariffs have been increasing on a global basis compared to its competing technologies,” said Point Topic. 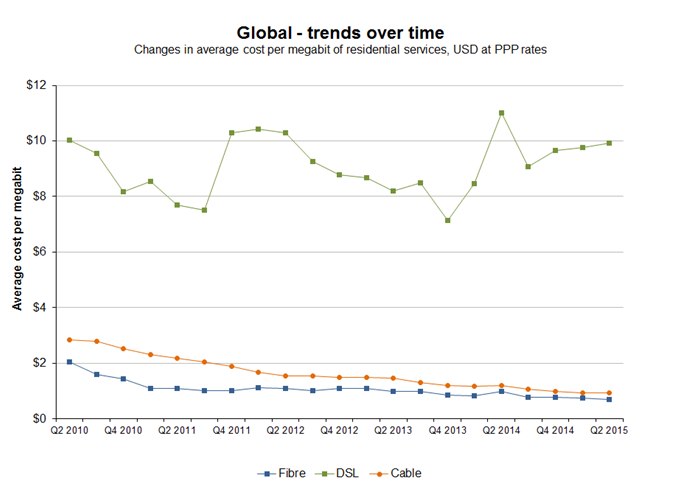 The price for DSL services has also been consistently higher than cable and fibre equivalents over the last five years. The graphs below show how the average cost per Mbps for business and residential broadband services has changed over time. Residential broadband tariffs over time. 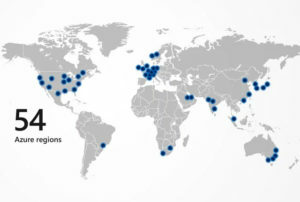 Image courtesy of MyBroadband. Business broadband tariffs over time. 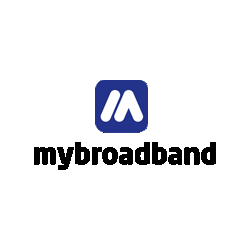 Image courtesy of MyBroadband.